As a Gommage Peeling: apply on damp skin, gently massage for a while, rinse off. As an Enzyme Mask: apply a small amount on damp skin, leave for 10-15 minutes, rinse off. Aqua Purificata, Isononyl Isononanoate, Hydrated Silica, Stearic Acid, Glyceryl Stearate, PEG-100 Stearate, Ceteareth-20, Cetearyl Alcohol, Kaolin, Glycerin, Caprylic/Capric Triglyceride, Isopropyl Myristate, Cetyl Alcohol, Isohexadecane, Lactobacillus Ferment Lysate, Leuconostoc/Radish Root Ferment Filtrate, Papain, Paeonia Lactiflora Root Extract, Prunus Amygdalus Dulcis Oil, Allantoin, Panthenol, Trehalose, Lecithin, Methyl Gluceth-20, Pumice, Guar Hydroxypropyltrimonium Chloride, Hydroxyethylcellulose, Sodium Polyacrylate, Hydrogenated Polydecene, PPG-5 Laureth-5, Phenoxyethanol, Ethylhexylglycerin, Alcohol, Triethanolamine, Parfum, Butylphenyl Methylpropional, Tetrasodium EDTA. 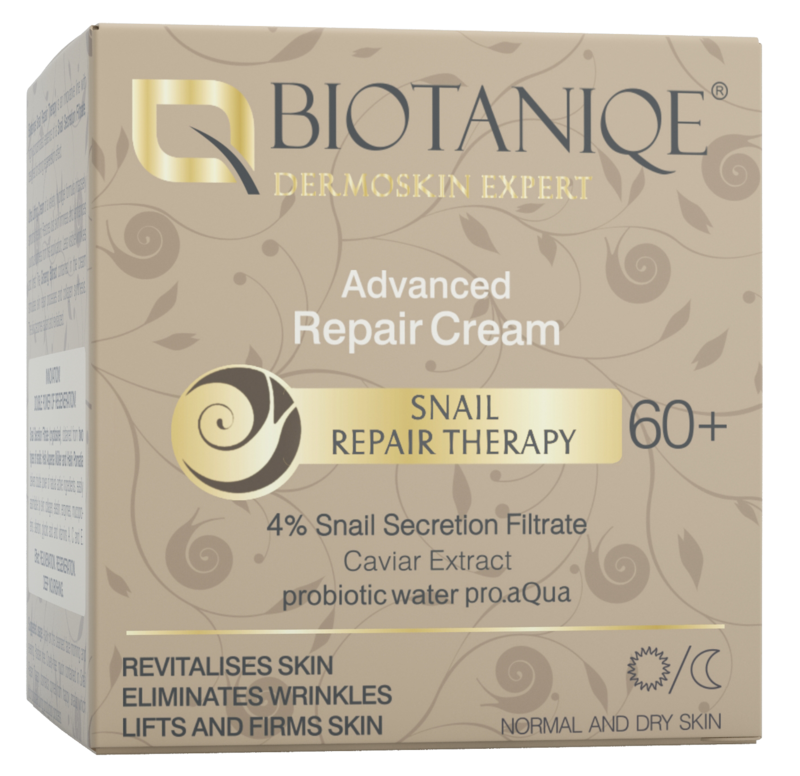 Mineral Gommage Peeling 2in1 combines two peeling actions: enzymatic – deep and abrasive – acting on the skin surface. Natural Papaya Enzyme gently dissolves dead skin cells, meanwhile Silica Micropearls soften skin and remove impurities. Enriched with Botanical Peony Extract.